Sluggish? Overweight? Tired? Feeling less than healthy? These are some of the classic signs of being run down and toxic. I speak from intimate experience! When it comes to lacking energy, finding it hard to motivate myself to do anything, having fuzzy thinking, poor skin, a rather nasty sugar craving and being toxic as hell…. I’ve been there! Done that! Got the T-shirt! Yet now I am the healthiest I’ve been for over 30 years. So how did I turn it around from the low point that had me wondering if I’d ever make it through the next couple of years, let alone into the wonderfully fun and exciting life I now find myself in? Sorting out my physical problems was a large part of it – and adding juicing and smoothies into my life was an essential element of this. Restoring some of that vitality I so craved was made so much easier when I bought my first juicer! I was a sugar addict and a stress junkie, and after years of expecting my body to cope with that as well as all the other crap I threw at it, it was beginning to let me down…. badly. When I finally realised how far off track I had gone it required some urgent measures to start cleaning up my diet (heavy on ready meals and sticky buns for energy) as well as detoxing the other rubbish from my life. I instinctively knew that all those bright colourful fruits and vegetables were an important part of the answer – but what to do with them! There’s only so much broccoli, carrot and apple you can eat – right? 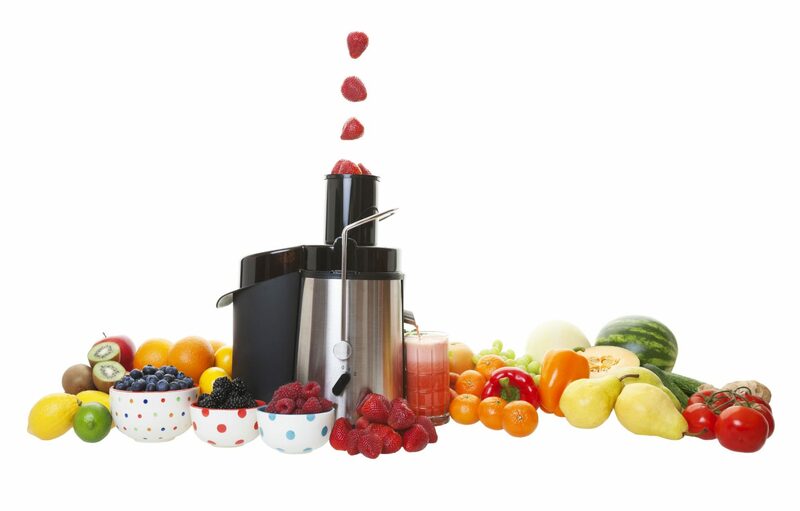 Enter ……my first juicer. It’s a great way to hit your five-a-day – or even your 10-a-day. And once you’ve re-found your mojo, good fun as well! I won’t kid you, at first I made mistakes – lots of them. But the beauty of mistakes it that you learn from them. Some of my concoctions were, quite frankly, awful! And the green ones were so…….green! But I learn how to mix certain things together, what worked and what didn’t until finally even the green ones were delicious. Yes, honestly. Green can be absolutely yummy. And so cool! And – oh my! – how I dithered about machines. Have you seen the price of some them? Eye-popping! Did they do something a cheapie one didn’t, was I missing a trick? Not doing the best I could? And then there were smoothies. Did they do something a juice didn’t? How where they different? And which fruit and vegetables were best? Given the health issues I was trying to clear was I helping or hindering? And….so it went on. 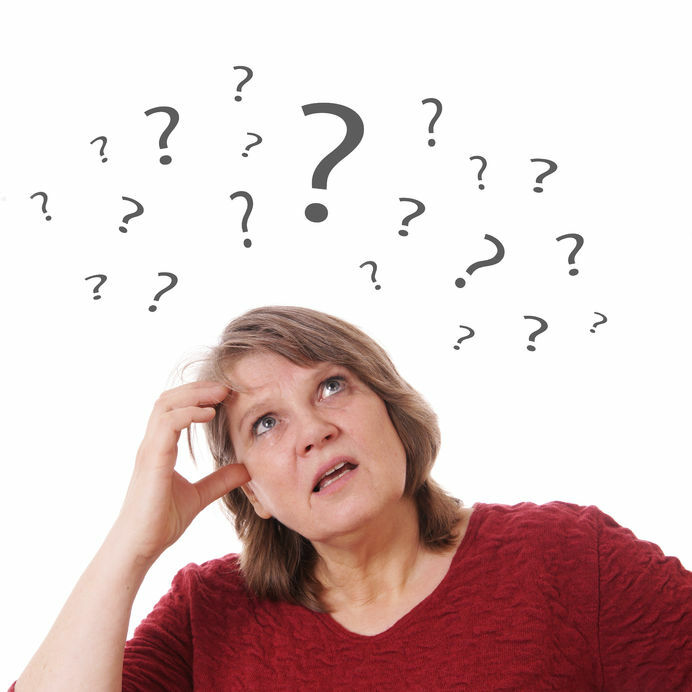 It’s so easy to become confused, or to dither about what its best to do. Slow juice or centrifuge, liquidise or blend….or crush between two stones the old fashioned way? (never a serious contender compared to pressing a button I have to say!) And when you dither, half the time you don’t do anything! No decision is still a decision, right? I took a lot longer to get to where I not only wanted to be, but needed to be, in order to do the things in the world I’m here to do. But all of the mistakes I made – some of them expensive – all of the research I did and the experimenting and trial and error, means that you don’t have to! You can short circuit all the pain and go straight to the gain! ‘Cos I’ve done it all for you. And all I’ve learnt the hard way is available to you in my Juicing for Health, The Juicing and Smoothies Bible. And, of course, lots and lots of lovely juice and smoothie recipes to get you started and experimenting. But the really exciting part ….this is the bit I love the best…….drum roll please! Yes, boosters! With these you really can turn your healthy juice into a wonderful therapeutic potion, targeted to help improve your specific issues. I sometimes feel like a village wise woman in the morning as I add in a few drops of this, a sprinkle of that, a handful of the other as I concoct something to suit exactly what my body needs that day. (No eye of newt, toe of frog, I promise you!). And that’s the beauty of boosters – you don’t have to swallow handfuls of pills, but you can still give yourself a therapeutic regime that’s mixed into a delicious recipe that takes seconds to make and gives your body what it needs to sort itself out. And this is what makes this programme so different. For years I’ve researched and worked holistically to find effective, natural ways to bring the body back into balance, establishing what within Nature’s Pharmacy can help the many woes the body is subject to. Based on this knowledge and research you will find lots of ideas to help you simply, easily…..and deliciously! You see, I’m a big believer in giving the body all the raw materials to fix an issue, and then letting it work its magic. 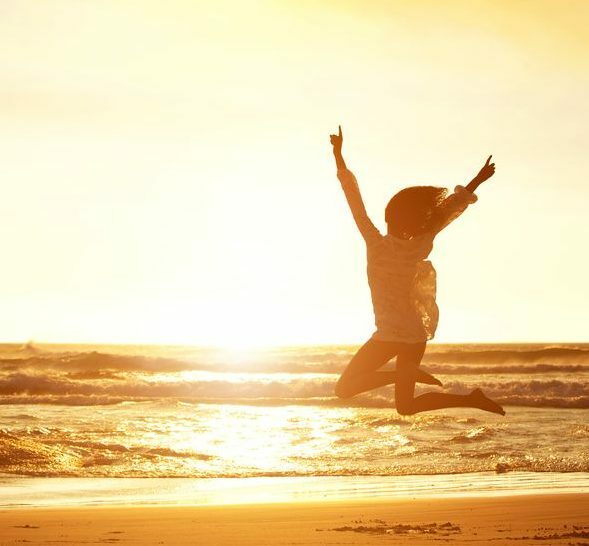 After all my years of helping clients resolve their issues, as well as dealing with my own, I’ve learnt I heal nothing…..I give people guidance on what to do to enable their body to put things right. And its powerful, wonderful stuff. All of this I share with you – my secrets, my little cheats, my hints and tips. So you can do the same. Because my motto is – Life is for Living! And we’ve all got stuff to do – important stuff. And feeling sick and tired, exhausted and toxic isn’t it! 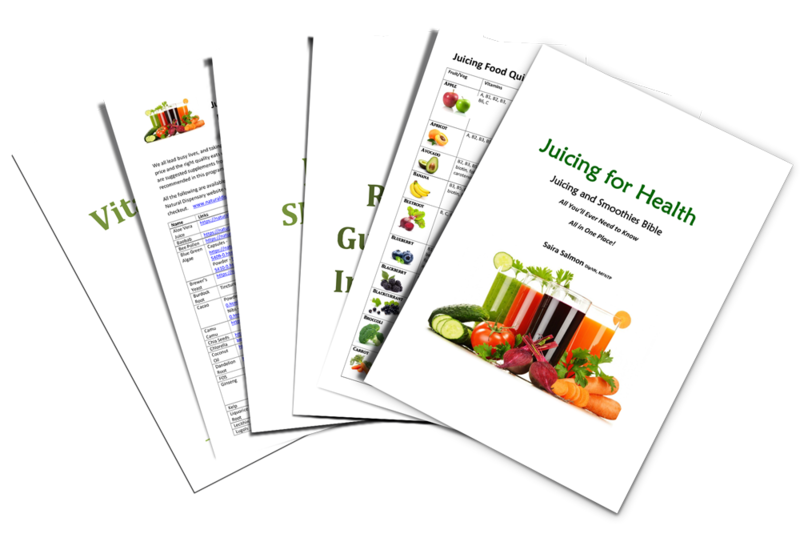 Juice and Smoothie Recipes – page after page of juices, smoothies and even fusion juices. Loads of super recipes to get you off to a good start. 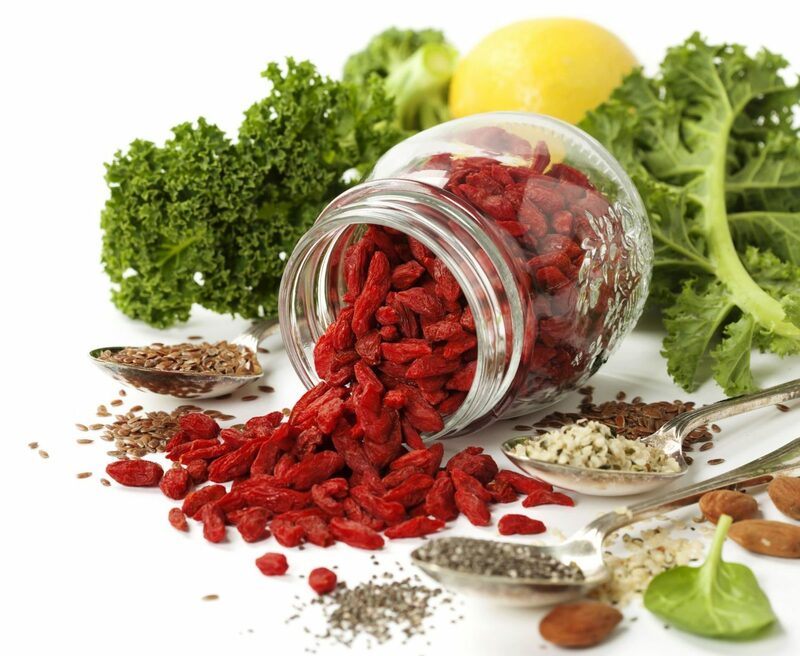 a Guide to Anti-Inflammatory Foods – a quick reference to the best that Nature’s Pharmacy has to offer in reducing levels of inflammation in the body – the underpinning to so much chronic disease and aches and pains. If you’re one of many people suffering from this hidden killer this will be invaluable! Save time! improve focus! reduce stress! detoxify your body! improve health! 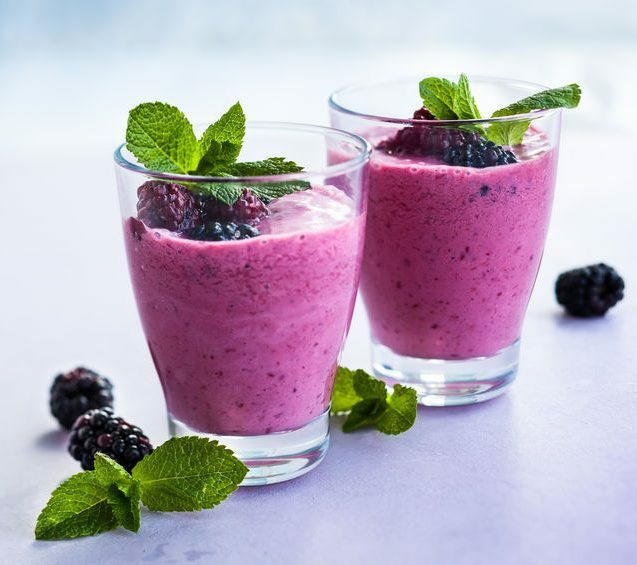 Find out how to throw together a nourishing, sustaining breakfast juice in seconds…..or make a quick nutritious lunch on the run…..or kick start that weight loss you want….or a detox to lose that toxic feeling….. improve troublesome digestive issues…..unsightly skin conditions….help painful arthritis….. quickly and easily. There are so many different ways juices and smoothies can start to transform your life! Why wait! None of us are getting any younger! Buy Juicing for Health - The Juicing and Smoothies Bible for only £29.95 NOW!